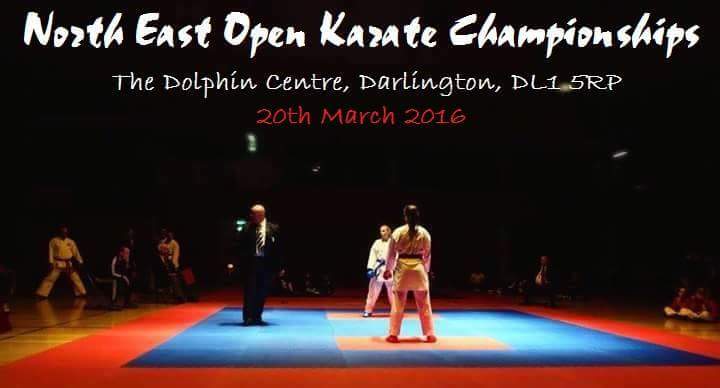 On Sunday 20th March we will be running the North East Open Karate Championships. This year we have moved the event to Darlington because the venue is much bigger than anything Hartlepool currently has to offer. The venue for the event is the Dolphin Centre, this has bars, cafes, swimming pools etc… But it also has a massive hall where we’ll be having 6 areas set up. This should be the biggest event we’ve ever hosted so it should be fun. 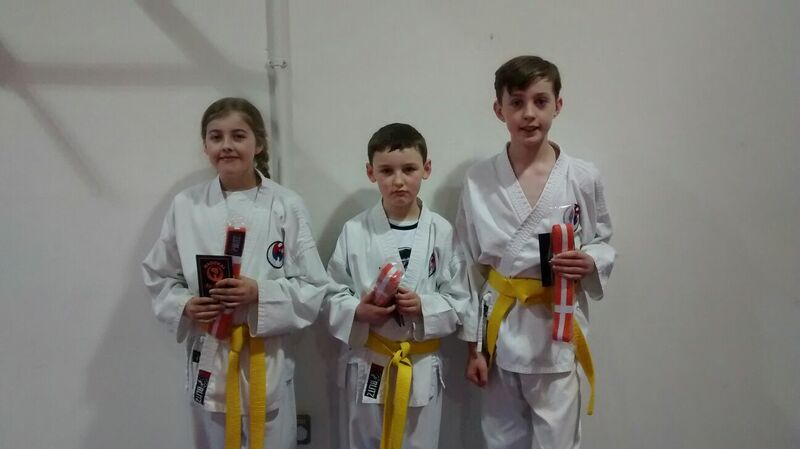 We are one of the best value karate competitions running this year (entry and spectator fees) so we are expecting the event to be popular. With that in mind, we are limiting the entries to make sure we finish at a reasonable time, are able to run the WKF Kumite Finals Showcase without any time pressure, and to allow for any natural delays that can occur from using a new venue. We are therefore asking all clubs and associations to submit entries as soon as possible, as late entries may not be accepted. Thanks for your help, let’s have a great championship! Contact northeastopen@yahoo.co.uk for an entry form. Contact Carl on 07984 798634 for any enquiries. 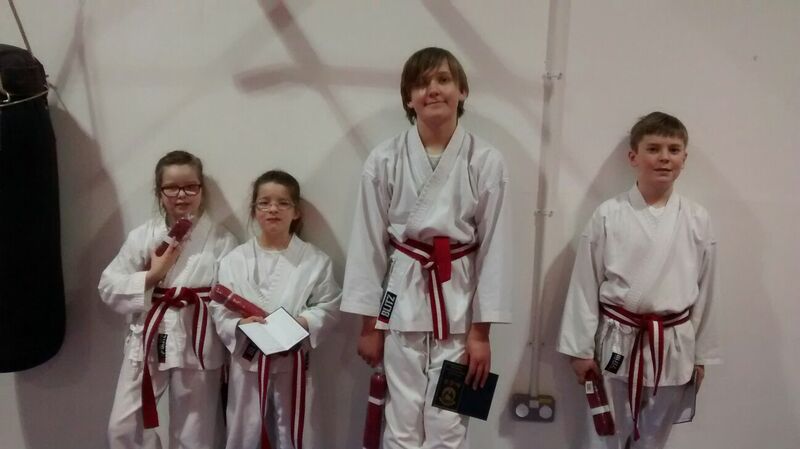 Today we had 26 Karate students successfully grade for their next belts at the club. 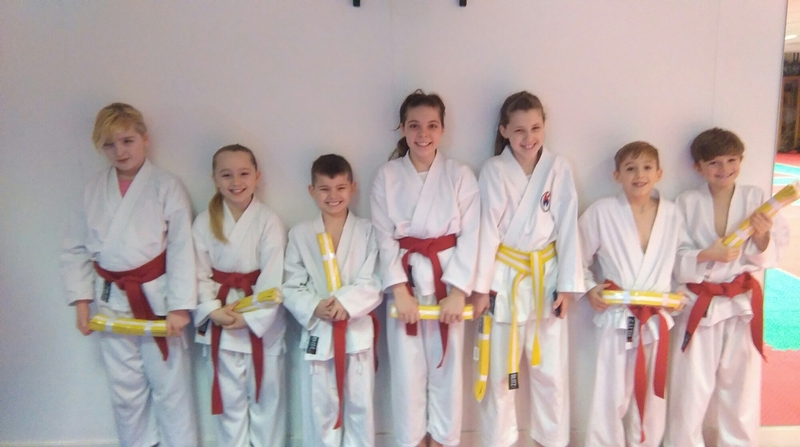 Some of the lower grades were very nervous when they walked into the Dojo this morning, so it was great to see them all dig in and pass their grades, some even achieving 1st class passes. Well done to every one of you. Please take on board any feedback you’ve been given by the instructors and apply it to your training so you continue making good progress through the grades. 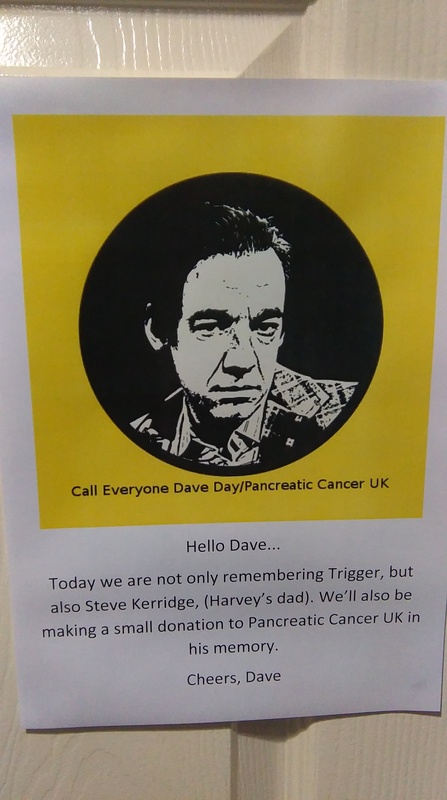 We somehow forgot to take a picture of Paul, Leyton and Victoria who also passed today – sorry guys. 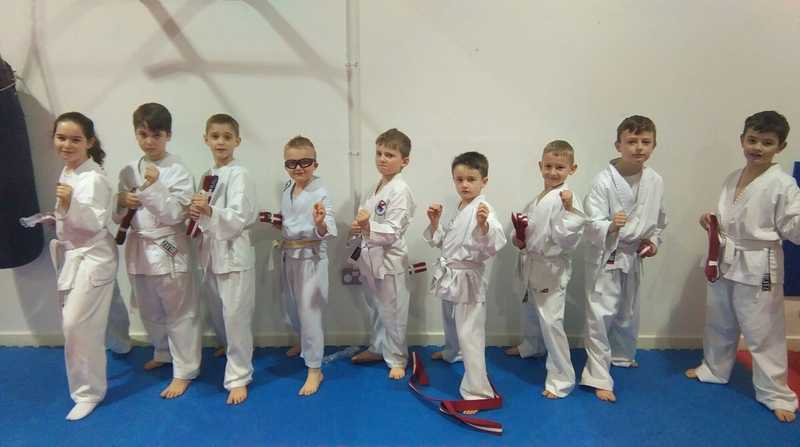 The next grade is going to be in May, we have a pencilled in date but are waiting for confirmation of Sensei Michael’s shifts from his workplace. 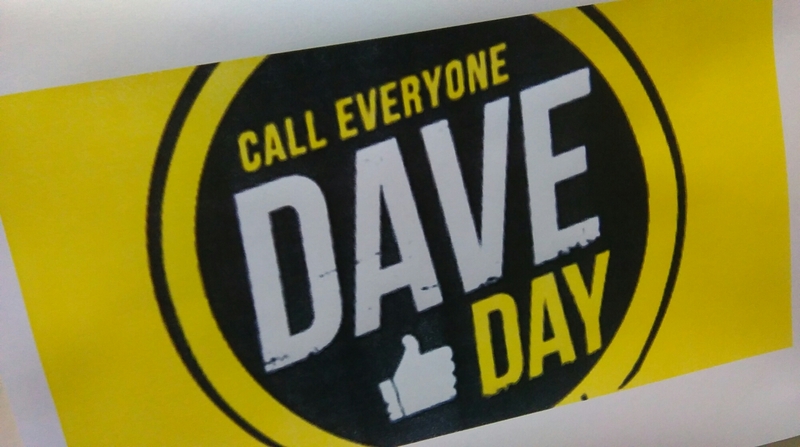 Just a quick note to thank everyone who took part in Dave Day at the club, it means a lot.